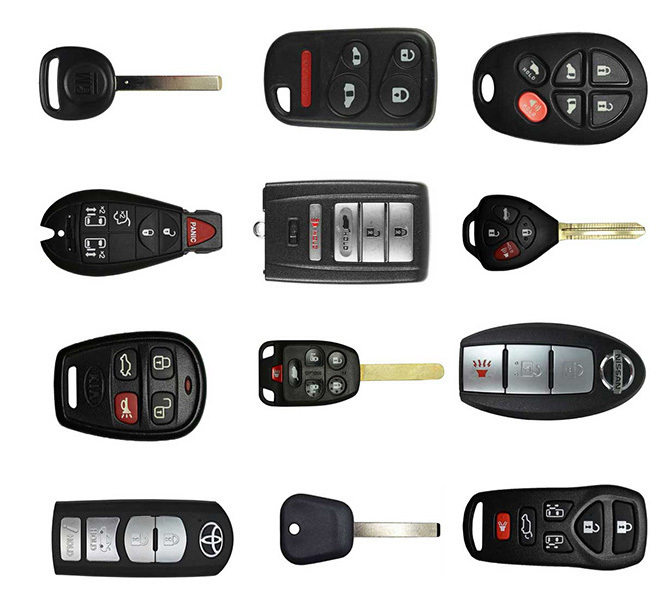 Here’s just a small sample of the types of automobile key fobs, remotes, and remote head keys we can cut, duplicate, and program for you. Finding a reputable mobile locksmith in and around Wichita can be intimidating, but Quality Key is here for you! Our team is available to help you with all your vehicle-related lock and key needs. Our locksmiths are certified, insured, and registered which means you can trust us to do the job right with a 100% customer satisfaction guarantee. We can service most makes and models of cars, vans, light-duty trucks, and even motorcycles. We even provide 24-hour emergency lockout service. As a trusted local locksmith, we hope you will call us for all your vehicle lock and key needs. Losing your car keys is never fun, but when you do, you can take comfort in knowing that Quality Key Locksmithing is here to help. We offer a variety of car locksmith services in Wichita, KS and can help you get back into your car safely and without causing any damage. Whether you have locked your keys inside the car or have broken or lost your existing key, we can help you out. Here’s an overview of some of the many auto locksmith services we provide. If you have gotten locked out of your car, either because the keys are inside or you have lost them, we can help you regain access. Even if your car has a remote transponder, we can get your doors open again quickly. Our expert technicians can trigger the locking mechanism from inside your door, causing the lock to release so that you can get back inside your vehicle. Transponder keys are difficult to replace once you have lost them, so it is far better to have a duplicate made before you need it. This method is also less expensive than creating a new key from scratch. We’ll create a new transponder for you and program it to your vehicle’s computer. If your car uses a standard key, we can easily copy that for you as well. If you have lost a standard key, the same principle applies as in the above section. You don’t want whoever stole your keys to be able to steal your vehicle as well. We can install a new lock to accept a different key so that your old key will no longer work. This process is easier than you might think and won’t cause any damage or cosmetic changes to your car. 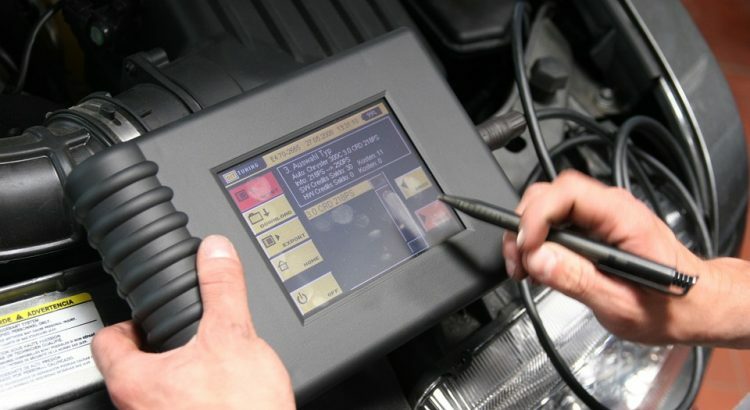 We can reprogram your car computer to work with brand new keys. You can’t really predict when or where you might need a locksmith, which is why we provide mobile services. When you call us, we’ll send a technician to your location as quickly as possible. Our mobile locksmiths are fully equipped to handle most locksmithing needs. We are certified, registered and insured for your protection, so you can trust that we are the right locksmiths for the job. Get in touch with us today to learn more about our auto locksmith services. If you need an automotive locksmith service that you don’t see listed here, please give us a call. If your vehicle uses keys and has locks we can work on them!